South Asia’s land borders have had a troubled legacy from the British colonial era. 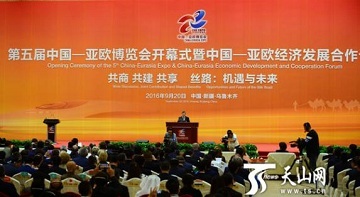 But the concerns of climate change and the protection of bio-diversity have recently put to test the contentious geopolitical understanding of the region’s borderlands to reconstitute the borderlands of China, India and Nepal as an ecological landscape. The exacerbation of issues of environmental degradation and their extensive spatial and temporal consequences beyond national borders have pushed for a new global instrument of trans-boundary ecological conservation governance in the Himalayas. 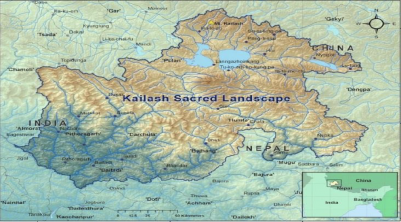 This study deals with one such regional project, i.e., the Kailash Sacred Landscape Conservation and Development Initiative (KSLCDI), involving the governments of China, India and Nepal. Focusing on the ecological landscape/borderland overlapping existing national boundaries, the KSLCDI seeks to ensure sustainability in the nature-human relationship in this border region of South Asia. Taking into consideration past experiences of transbounday conservation intiatives in African continent, this case study of KSLCDI attempts to understand the role of states in relation to local and global non-state actors around a natural and culturally constructed landscape. 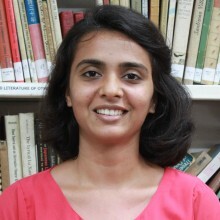 The paper analyzes the ‘transboundaryness’ of the Initiative with reference to state and non-state level interactions among the participant states, and its ‘groundedness’ in terms of the centrality (or otherwise) of local communities as major beneficiaries/participants in policies of eco-tourism. It thus explores the challenges of achieving a common goal in a geopolitically active arena.